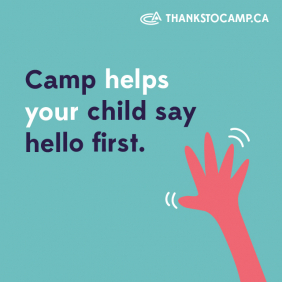 Campers and their families may enjoy these local attractions near to Hockey Opportunity Summer Camp (HOC). 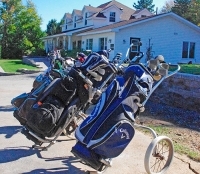 Eagle Lake is a challenging yet player friendly 10-hole golf course beautifully designed by nature where manicured bent grass greens await you. 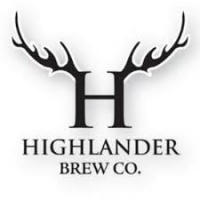 Highlander Brew Co. is located in South River, Ontario, in the Almaguin Highlands from which Highlander takes its name. The brewery is on the Northern edge of Algonquin Park, making Highlander one of the most northerly craft breweries in Ontario. Chocpaw Expeditions has been providing recreational and educational dog sledding, canoeing, and hiking adventures in Canada’s Algonquin Provincial Park and other locations in Northern Ontario for over 40 years.